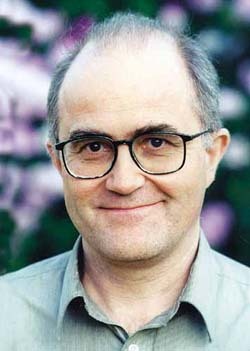 Stephen Batchelor, former monk in both the Zen and Tibetan traditions, now lectures and leads retreats worldwide. His books include Buddhism without Beliefs, Alone With Others and The Awakening of the West. He spoke to Nancy Patton. For me the Buddhist tradition is founded in one of the longest living human institutions – the bhikshu [monks] and the bhikshuni [nuns] of the Buddha. This is an institution that provides a framework of training that has managed to survive throughout an enormously diverse range of cultures. My time as a monk was effectively when I received all my intellectual and contemplative training. It is a well-tested framework. One might argue that some of the minor vows are anachronistic, dating back to 500 C.E. India, and they haven’t been updated to contemporary circumstances, but to me that’s a fairly minor issue….